Good oral health is important to your overall well-being. Rely on Dr. Markel at John S. Markel, DDS to keep your gums and teeth healthy. 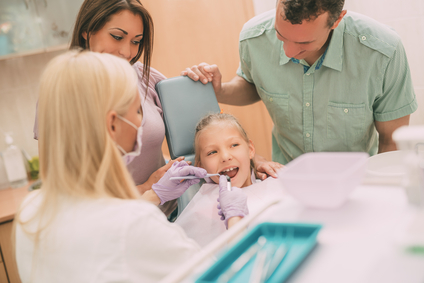 From extraction and orthodontics to oral surgery and root canal, we handle them all.